In addition to the 3 credit General Education requirement in History. HIS 295 - Historiography 3 Cr. Hrs. HIS 360 - Colonial and Revolutionary America 3 Cr. Hrs. HIS 361 - Civil War and Reconstruction 3 Cr. Hrs. HIS 362 - The Gilded Age and Progressive Era 3 Cr. Hrs. HIS 363 - Modern American History: The Great Depression to the Present 3 Cr. Hrs. HIS 321 - History of England to 1688 3 Cr. Hrs. HIS 322 - History of England Since 1688 3 Cr. Hrs. HIS 334 - Medieval European Civilization 3 Cr. Hrs. HIS 336 - The Age of Reformation 3 Cr. Hrs. HIS 380 - Consuming Passions: Food and Drink in World History 3 Cr. Hrs. HIS 382 - Africa and Asia since 1900 3 Cr. Hrs. HIS 384 - Colonial Latin America 3 Cr. Hrs. HIS 385 - Modern Latin America 3 Cr. Hrs. HIS 481 - The Modern Middle East 3 Cr. Hrs. HIS 483 - History of Modern Mexico 3 Cr. Hrs. History minors who take advantage of the Study Abroad program may credit a maximum of six semester hours of history taken at a foreign institution toward meeting the requirements of the History minor from Anderson University. 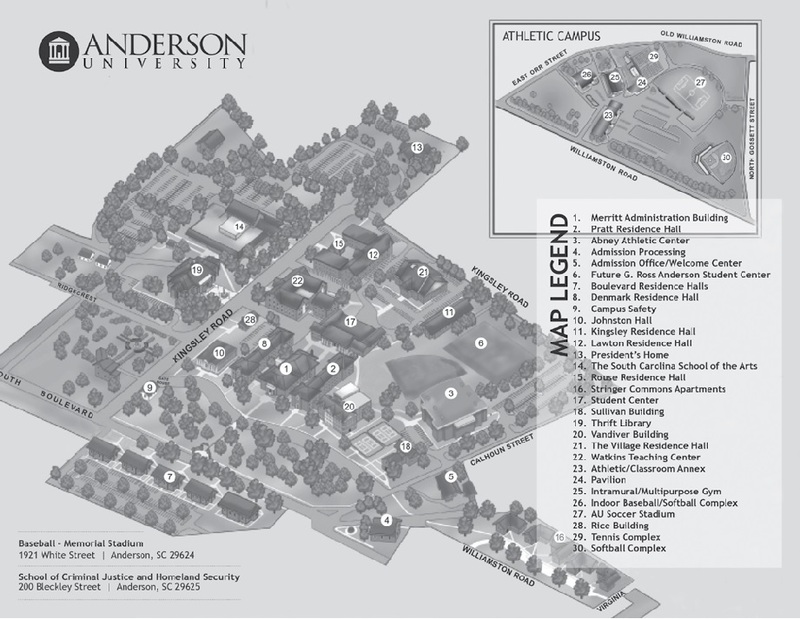 History minors in the Study Abroad program must take at least one 300/400 level course at Anderson University.